Color is all around us, every moment of every day. Not only for us to see but also in symbolism. It is one aspect of every culture worldwide that has been around since the beginning. 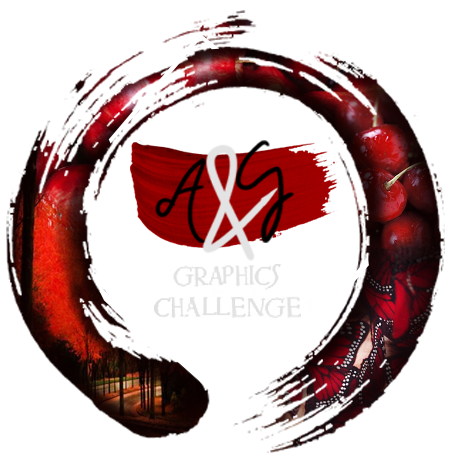 Different colors can have different meanings between cultures - like red in China is associated with good luck - fortune and brides traditionally wear red wedding dresses while red in western countries is a symbol of martyrs and sacrifice because of its association with blood. It is through these differences that the colors have a specific meaning to them. You will portray this scene in various shades of ONE color that you think best suit the emotions of the characters at that time. + Must portray one of the scenes listed above. + Must use varying shades of ONE color. + Any medium can be used to create your entry. Simply go here and paste your entry into the submissions box. Remember to check for formatting issues! Our portals use HTML, so to format an image, use : <img src="DIRECT IMAGE LINK">. Please remember that Imgur can no longer be used to post pictures on HEX or for HEX contests. Please see this post for more information and suggestions for alternatives for image-hosting. 01: Submit your entries via the February Graphics Challenge form by 11:59pm HEX time on February 24th. Just double checking that photomanipulation is allowed because I can only do minimal digital drawing but I have an idea for this. It will just require shots of the movies... Thanks in advance! @Hannah-Abbott Yes, photomanipulation is allowed as long as it is mostly your own work. Now you have me curious. I look forward to seeing what you're planning! Same here lol thank you! someone poke me and make sure I actually do this. "Why are you always in such a foul mood?" - "Experience." When do we have to start poking you, @MissHavok too early? Nah not too early. Lol. Is the fan favorite voting supposed to be locked still? @zimmy We were having trouble getting the entries for the Writing one up, so had them both locked until we could. We've come up with a fix for the Writing ones, so they should be open tonight. There'll be a couple of days added once they become unlocked. Totally reasonable, thanks for the heads up! The time has come to vote for your favorite entry! 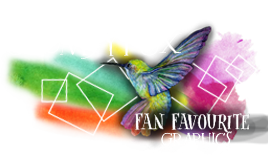 Head on over to this thread to cast your vote for the February Graphics Fan Favorite winner! You have until March 5th at 11:59pm HEX time to cast your vote. We were blown away by all the lovely monotone graphics this month! Y'all sure know how to use colors to your best ability! Congratulations to the winners! All House points, items, and galleons will be sent to you directly, so there is no need to post tradelinks. Additionally, we have our Fan Favorite, chosen by all of you! 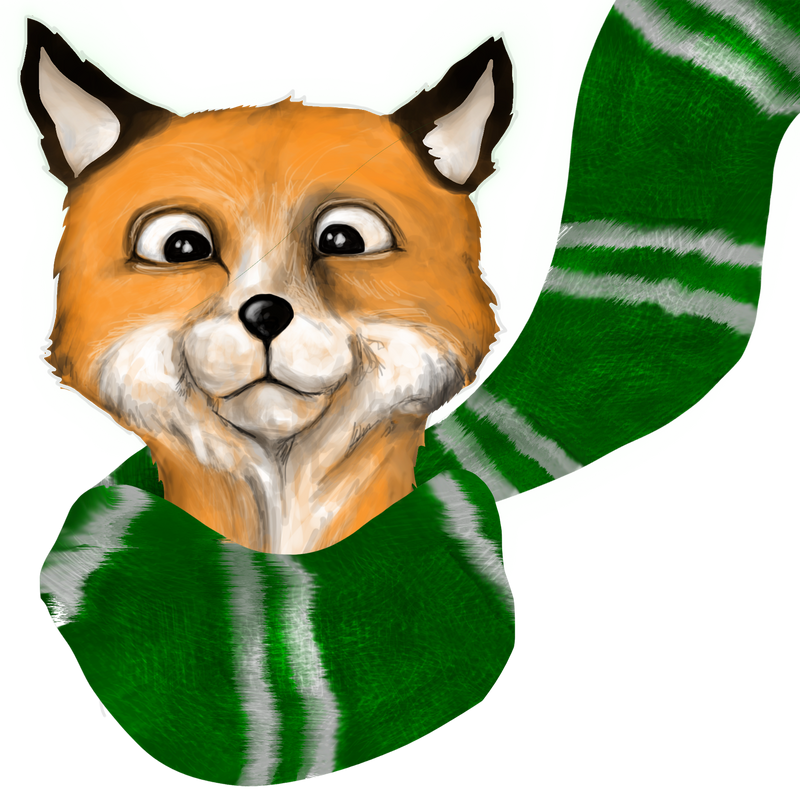 Please join us in congratulating ClumsyFox (Entrant 11 ). They receive a graphic to commemorate them for their efforts, as well as an additional ink spot for our Blotting the Parchment incentive raffle! Congratulations to the winners, well done! Amazing entries (from all entrants! ), it was hard to choose a favorite one. Oh wow, thank you so much! And congratulations to all the others as well, I loved them!